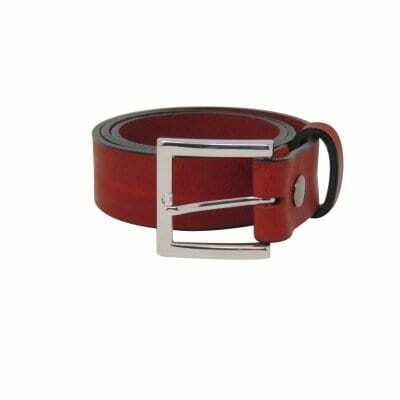 Design your own leather belt. 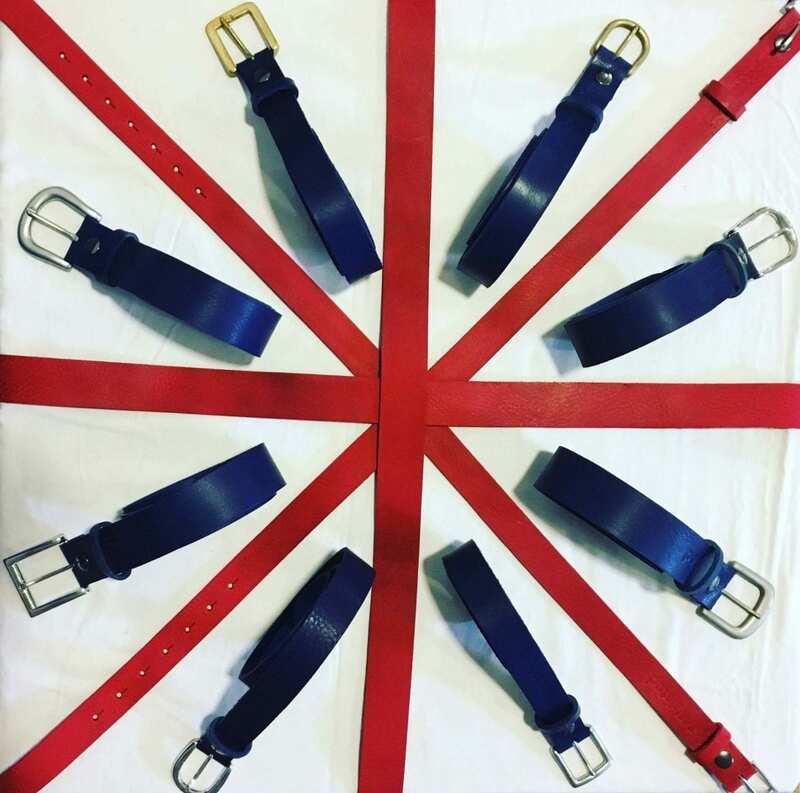 Build a Belt. 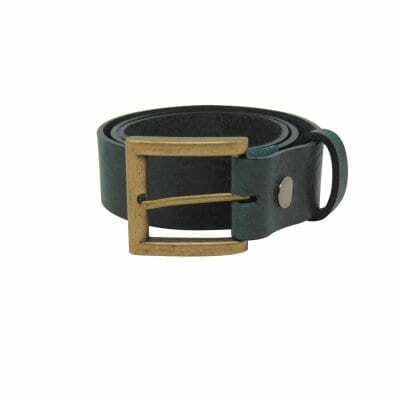 Add a Buckle. You’re in the right place to design your own belt. 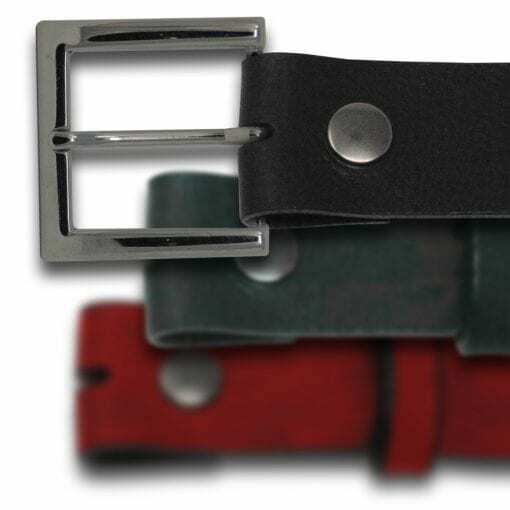 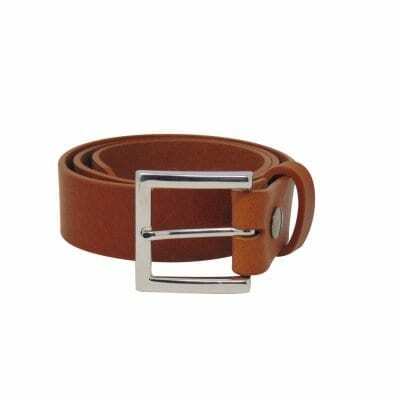 Tailor a belt and add your choice of buckle to be as unique as you.